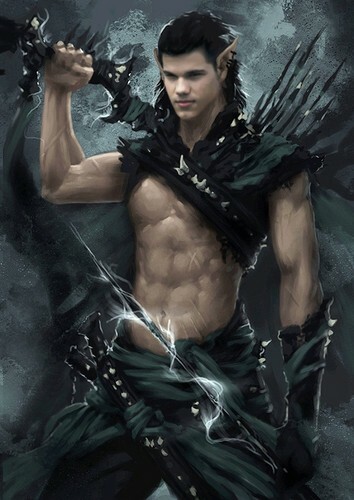 elf_warrior. . Wallpaper and background images in the Taylor Lautner club tagged: taylor lautner elf warrior. This Taylor Lautner fan art might contain رائفل مین and رائفل.